Fort Sumter National Monument – Take a tour of this historical base where 2 battles took place during the Civil War. The Hunley Submarine– Take a tour of the H. L. Hunley, a submarine that was used during the Civil War. Charleston Museum– Visit America’s first Museum that was founded in 1773. 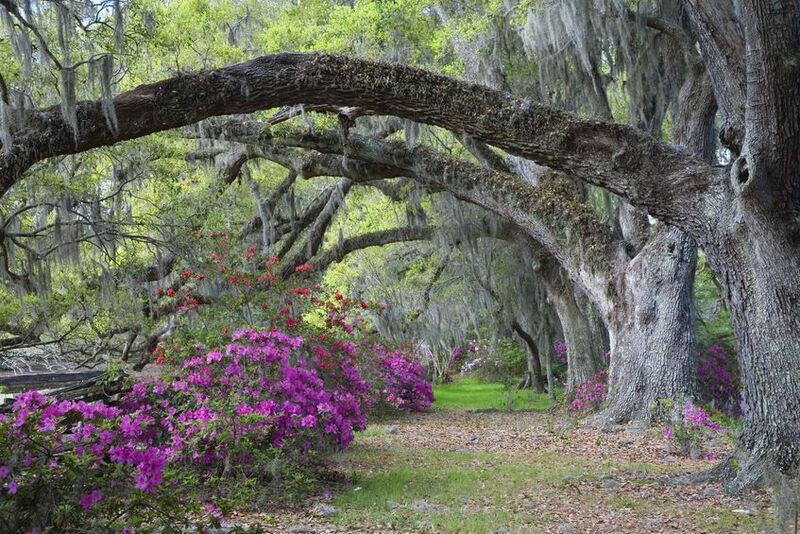 Learn all about the history and stories of the South Carolina Lowcountry. Magnolia Plantation– Tour one of America’s oldest public gardens and one of “America’s Most Beautiful Gardens” (Travel + Leisure Magazine) filled with thousands of beautiful flowers and plants. Magnolia Plantation in Charleston, South Carolina. Cypress Gardens – Explore the Butterfly House, Heritage Room, Swamparium (an aquarium/reptile center that hosts wild life from swamps all over the world), Swamp Boat Rides and more! South Carolina Aquarium- Tour the South Carolina Aquarium which features 60 unique habitats, including a 385,000 gallon Great Ocean Tank! Their newest exhibit is call Shark Shallows where you can touch sharks and rays. 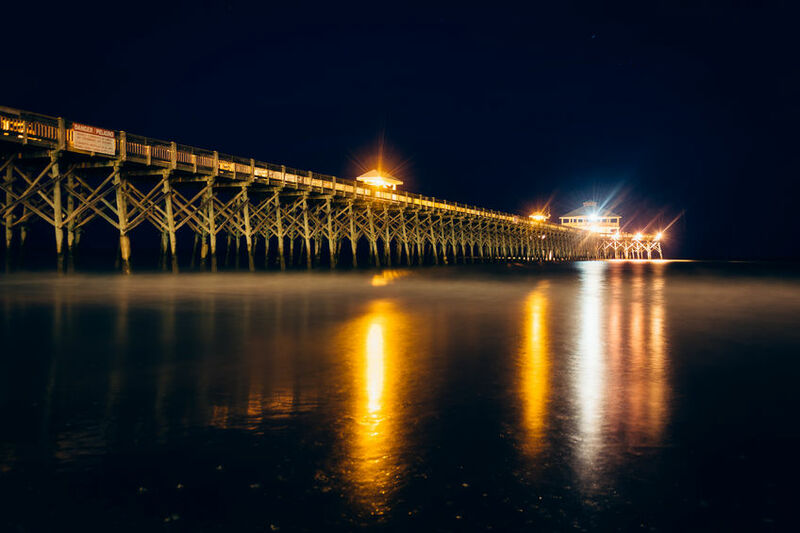 Folly Beach– This relaxing, laid-back and beautiful city has wide beaches with great surfing and a community of locally-owned restaurants and shops. At this beach you can find loggerhead turtles, dolphins, bald eagles and more. Waterfront park– Waterfront Park is a beautiful, 12 acre park along the Cooper River. 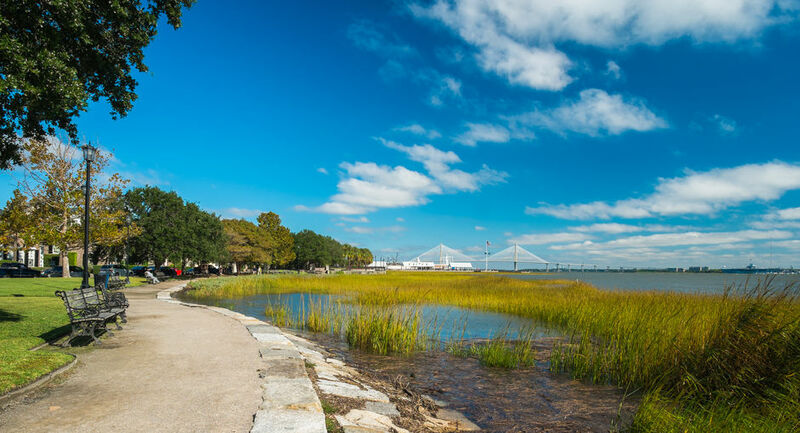 The park is a great place to picnic, as it provides a great view of the Charleston Harbor. At night, the fountains along the harbor light up, making this park a great place to go during the day and at night. 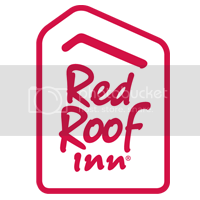 To get the most out of your travel experience, stay at the budget friendly Red Roof Inn North Charleston Coliseum. The Inn is close to all the attractions, historic downtown Charleston, and outlets for some great shopping! Top attractions to visit around Irondale, AL!